Boom! 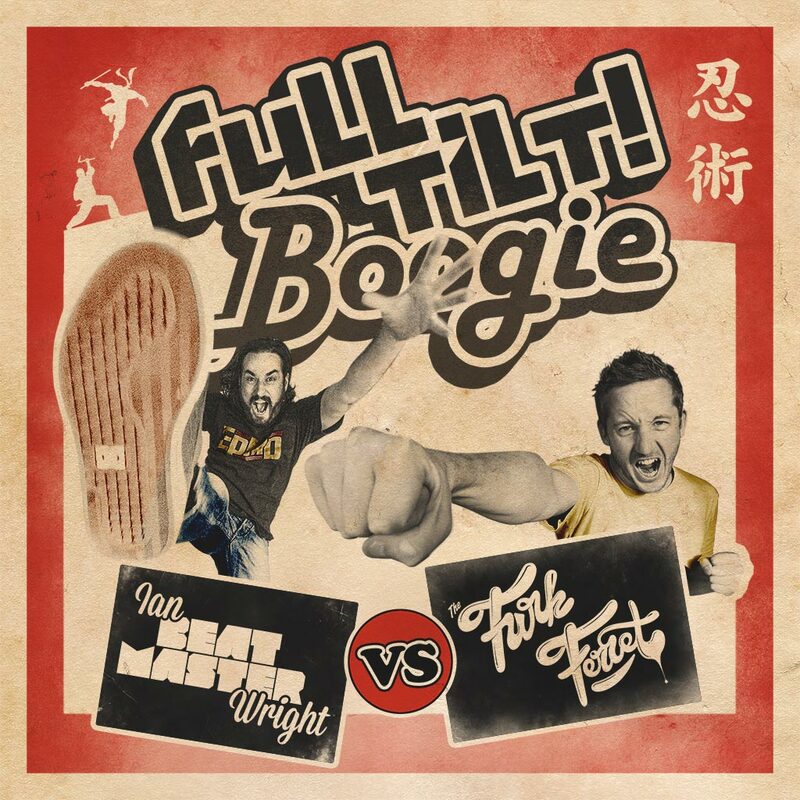 This is the first instalment of Full Tilt Boogie! Mixtape series, a collaboration between @beatmasterwright and @funkferret. An ongoing series of fist punching, foot kicking Kung Fu Ninja madness. Follow Funk Ferret on Twitter here! Plus like him on Facebook! Follow Beatmaster on Twitter here! Plus like him on Facebook! The number one party rocker Slynk is back for two shows in New Zealand at this months Regrooved NZ. So I let their very own Funk Ferret hijack the ILL BEHAVIOUR Radio Show. Check out the Furry Funkster rock the one’s and two’s below. Plus WIN a Double pass to one of the Auckland Regroved NZ parties HERE! Australia’s Ghetto Funk producer/DJ will be at the Leigh Sawmill Cafe this Friday 31 August and Rakinos on Saturday 1 September. Anyone that has experienced a Slynk set in the past will tell you it’s simply not to be missed. Across the board phat funk floor fillers, special edits, chunky hip hop, drum and bass, breaks and a whole lot more expertly smashed together in his distinctive style. Noiseworks Entertainment in association with Ghetto Funk present Regrooved Weekender feat Slynk. Check out a previous guest appearance from the FUNK FERRET on ILL BEHAVIOUR – HERE! On this week’s ILL BEHAVIOUR Radio Show, I spoke to DJ/PRODUCER Funk Ferret about his past productions and future projects. Check www.inkcoherent.co.nz for more details. Tune into ILL BEHAVIOUR Every Sunday on Base FM.